Elijah Alexander, New York's hottest, cockiest, and most media-hungry Assistant District Attorney, is about to learn something shocking: he is not even human. 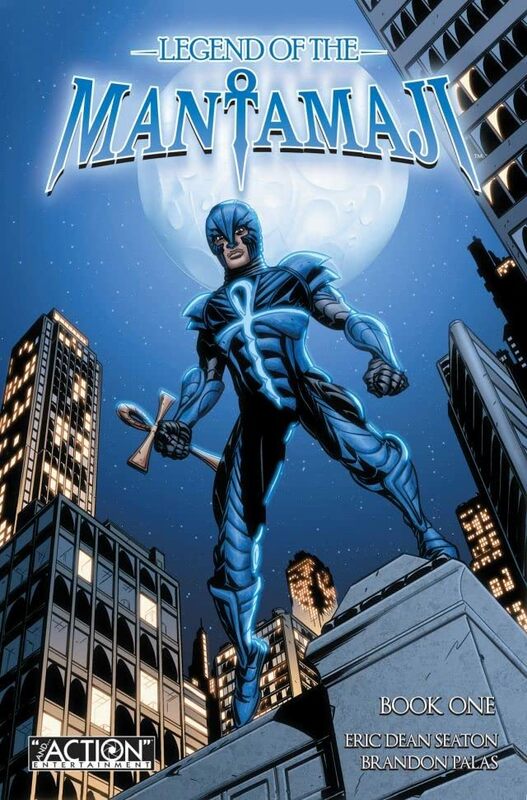 He is the last of the Mantamaji, a long-lost race of warriors who once protected humanity when the world was young. 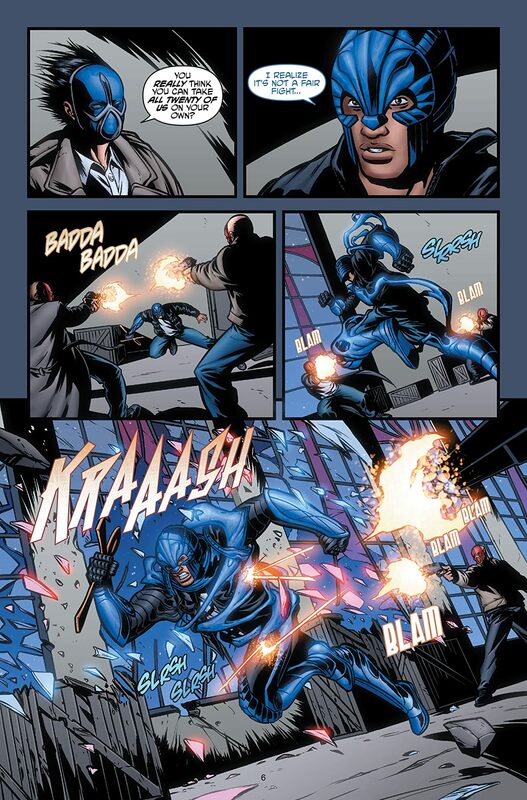 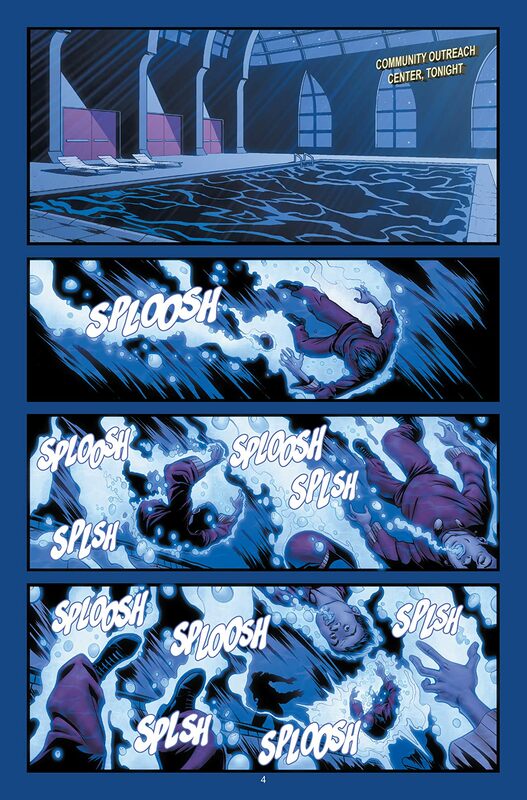 Now another Mantamaji - the worst of all their kind - has reawakened to visit doom on all of humanity. 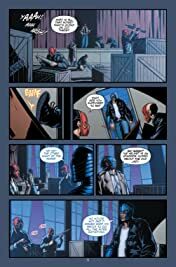 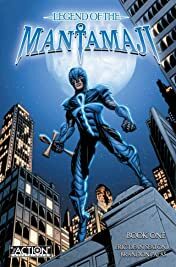 Can Elijah accept his past, reject his present life, and learn about his talents, in time to defeat the villain who killed all the other Mantamaji before him? 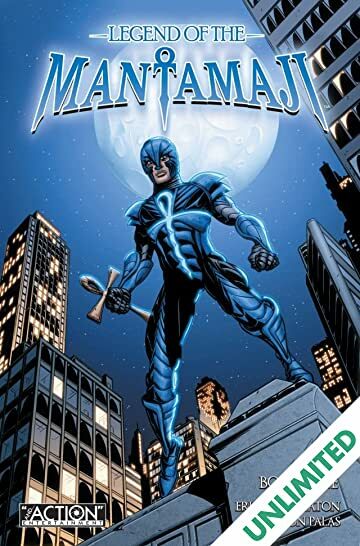 Legend of the Mantamaji is a three-book graphic novel series whose sweeping tale of magic and mystery, heroes and villains, has a fresh look, a modern setting - and an ancient beat.